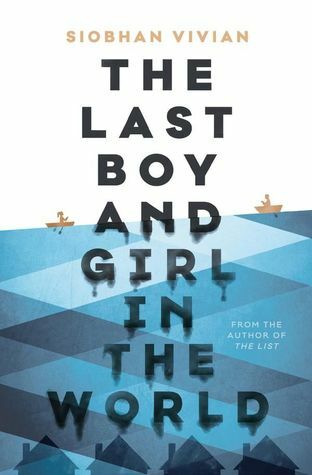 The Last Boy and Girl in the World is not only my first read of 2016, but it is also my first 5-star read of the year. What an amazing story to set the bar for my literary year ahead. I've been a fan of Siobhan Vivian's writing since I first encountered her work with Not That Kind of Girl. Her storytelling has the ability to grab you when you least expect it, filling a void you didn't quite know you were missing until you're completely consumed by her words. This particular novel hits close to my own personal experiences, but not until recently. Here in Houston, we encountered some historic floods within the last week. As I sat at home, safe and dry, since the school districts were closed and all the main roads were basically impassable due to high water, I found myself reflecting on Siobhan Vivian's story. Her words began to take on a new form, creating a more personal connection to Keeley and the town she has to leave, yet feels completely tied to. Though my city did not collapse and become wiped off the map due to the floods, it still had me thinking -- what if it did?! How can someone pack up all their belongings and leave behind the only home their family has ever known due to complications according to mother nature (and perhaps something else)?? Keeley's story goes deeper than just physically moving away from her childhood home, it also symbolizes her moving on from a part of her youth and into a new young adulthood. She's forced to look at friendships, relationships, and even her parents in a new light. Keeley must learn to live with the consequences of her choices, all while beginning again whether she planned for it or not. If you're a fan of emotional contemporary YA, that goes beyond just superficial relationships, and really takes a closer look at the inner workings of how people react under unexpected circumstances, then I highly recommend this novel. It's a story that now has a personal connection to my own story, one that will come to mind when I think about all the "what if's" and how a town, a community, a family must learn to gather and resettle, creating a new story to be told. I have heard so many wonderful things about this book. I am so glad you loved it. Now on to your second book. I love her books! 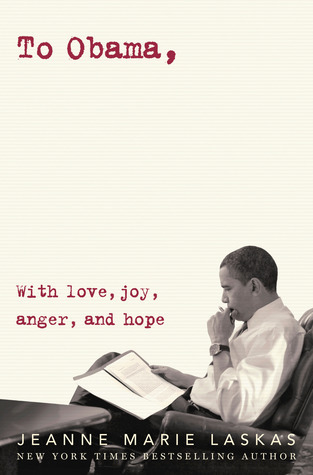 Can't wait to read this one.